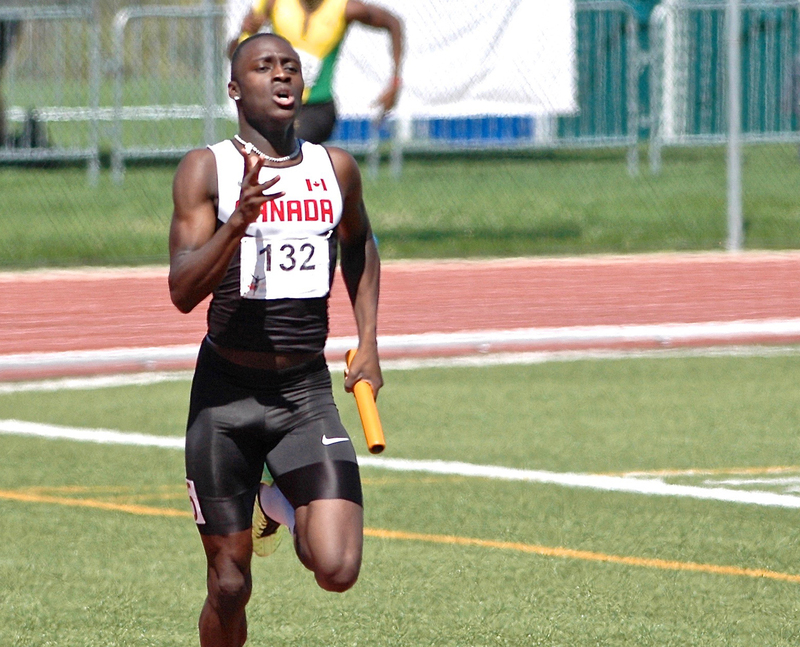 Ben Ayesu-Attah of the Coquitlam Cheetahs has been selected for the Canadian National Team which will compete at the IAAF World Relay Championships which take place April 22-23 in Nassau, Bahamas. 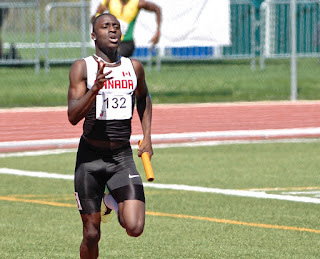 Ben will be running on the Canadian 4x400m relay after earning his relay spot at a national evaluation camp in Florida last month. He is the silver medalist in the 400m from the 2016 National Championships. Ben began running with the Coquitlam Cheetahs Track and Field Club as a 9 year old in 2002. The official Canadian team announcement can be found here.